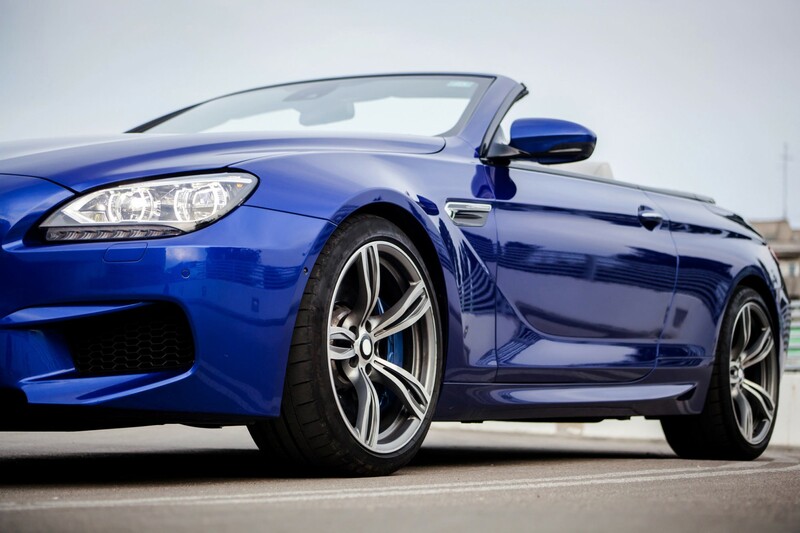 Working Exclusively on BMW automobile products, our goal is to keep your “factory” stock BMW expertly maintained and serviced for a lifetime of long-term, cost-effective ownership. European Motorsport is a Dinan retailer. 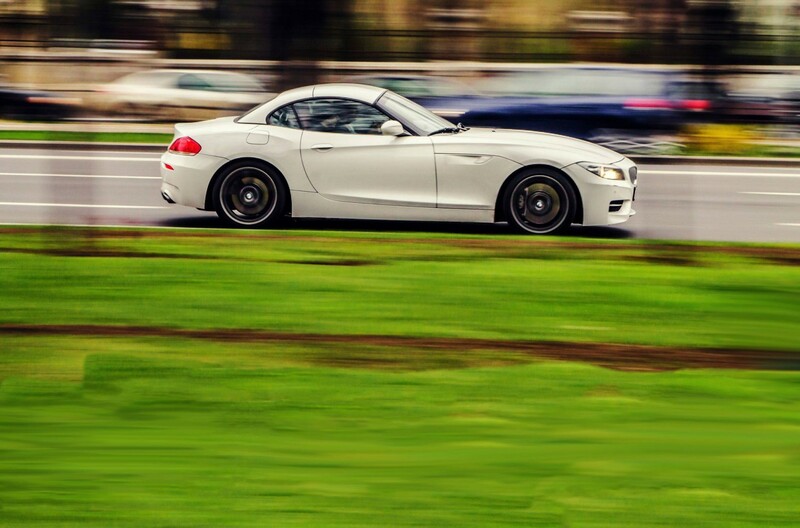 We offer the full line of Dinan accessories, high-output programming, M1.1, M1.2, M1.3 chips, and other quality performance products. Engine, performance tuning, suspension, lighting and trim kit modifications are welcome. We have high-speed, dual-band wireless Internet in our waiting area! "The team at European Motorsport took a genuine interest in solving the problem. 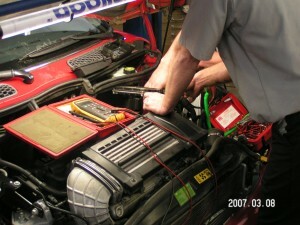 They used cutting-edge technology to diagnose the issue (since the ecu didn't throw any codes). Very impressive." 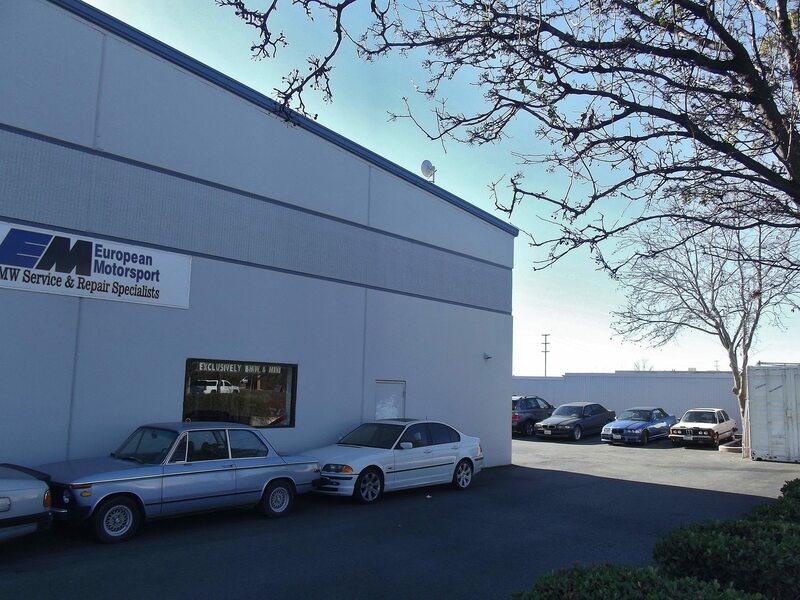 "After calling multiple BMW specialist in the Chico area and being unsatisfied with the price to do my service, I called European Motorsports. Not only did they give me an affordable price, but they set up an appointment to my convenience the very next morning. Couldn't be any more satisfied!" 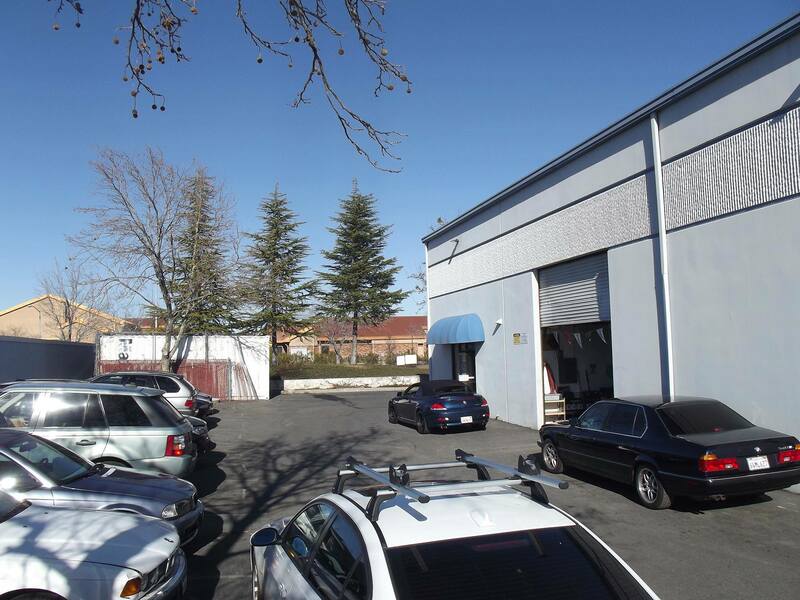 "I was pleasantly surprised with the service and this price of this BMW repair shop!" 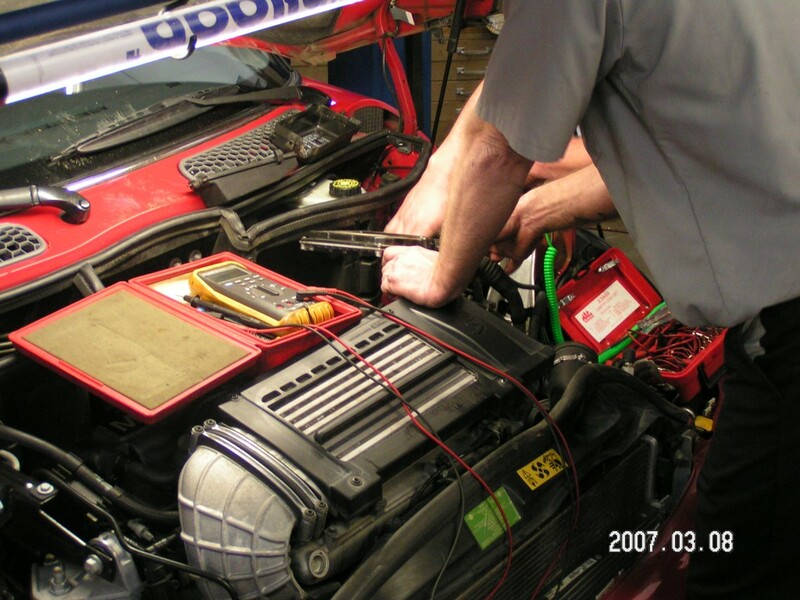 "I have been very pleased with the service at European Motorsport. They are reasonably priced and they make sure to explain everything in terms I can understand. I like that they do not recommend work that does not need to be done to the car. I really recommend European Motorsport for all repairs on your car"
"I've been taking my 1974 2002 BMW to European Motorsport for 15 years now. They are very professional and very reasonably priced." 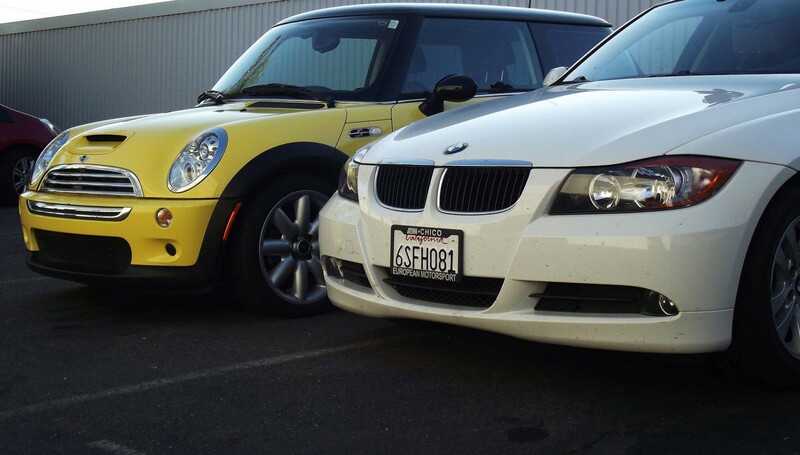 "I am very happy with the service on my 2003 BMW 325. Being a single woman with no automotive sense, it's nice to know I was in good hands with this establishment. Thank you!" "Awesome service and friendly people. 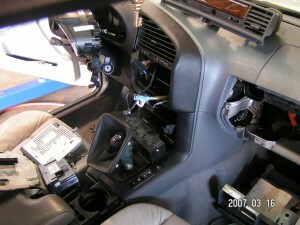 I walked away feeling good about what I pay for repairs. Didn't feel taken advantage of. Highly recommend. My 2007 650i is running like a champ. Thank you!"